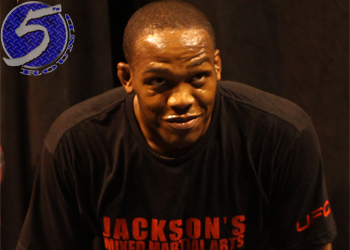 Jon Jones is just four days away from capturing the UFC light heavyweight title. How do we know this? The Gambling Gods have pegged the skyrocketing superstar a 2-to-1 favorite to make Mauricio “Shogun” Rua a one-and-done king. Former WEC featherweight champ Urijah Faber is a whopping 4.5-to-1 favorite to dispose of Eddie Wineland in the card’s co-main event. UFC 128 takes place inside the Prudential Center in Newark, New Jersey. The pay-per-view broadcast begins at 10PM ET/7PM PT.